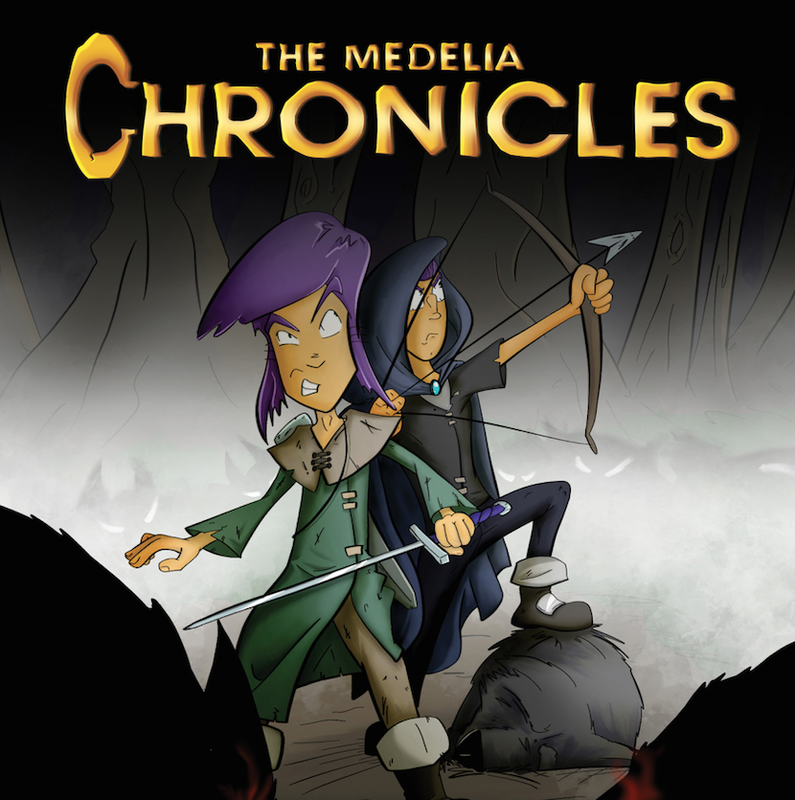 The Medelia Chronicles: Welcome Morocco !! Welcome Morocco - what a surprise to hear from you - thanks for checking out the blog and thanks for reading the book. Making some good progress on Book Two...I think you'll enjoy it. Again, Thanks Morocco ! !